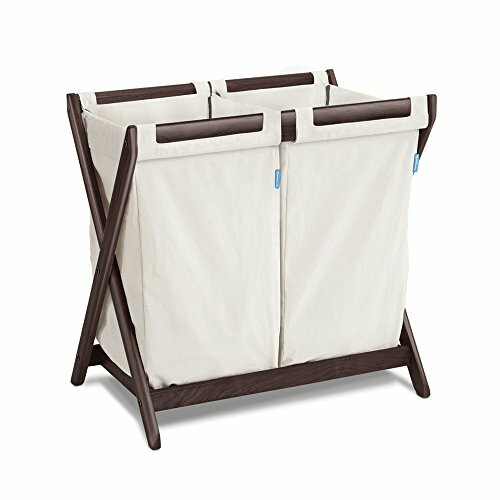 Extend the life of your bassinet stand by transforming it into a stylish dual compartment hamper. Two easy-to-attach and detach laundry bags - great for sorting. Convenient carry handles.